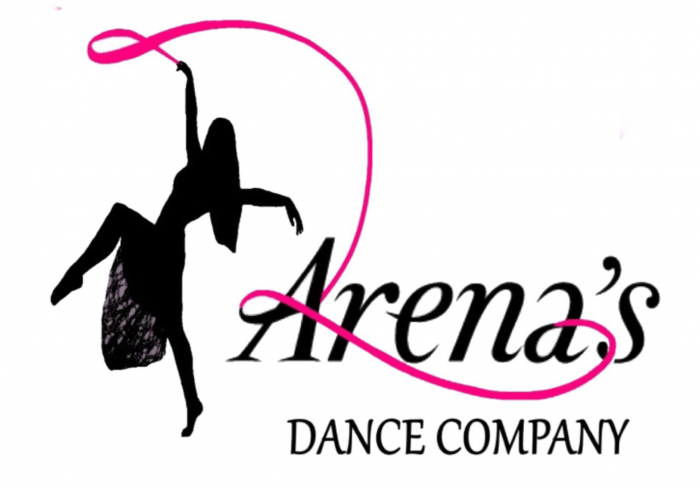 Arena's Dance Company – Dream! Aspire! Achieve! 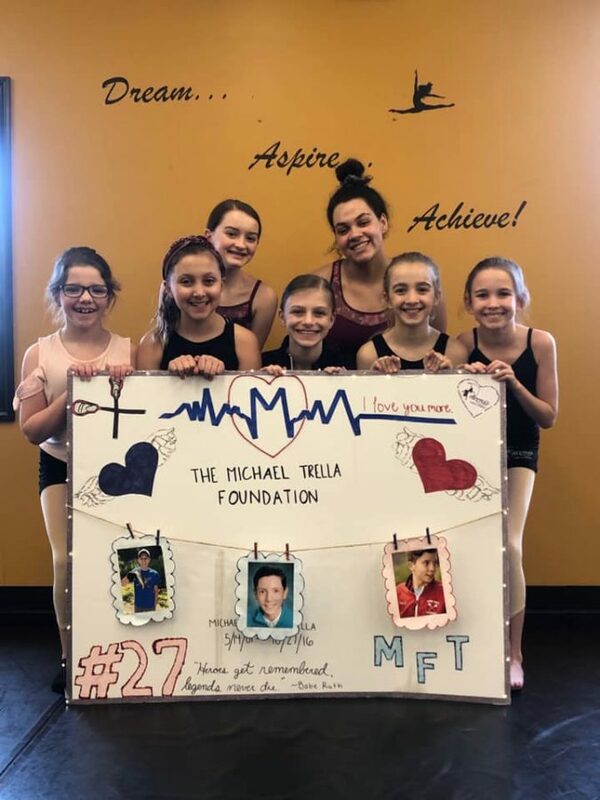 Summer is right around the corner and we have lots of FUN classes and camps to choose from! 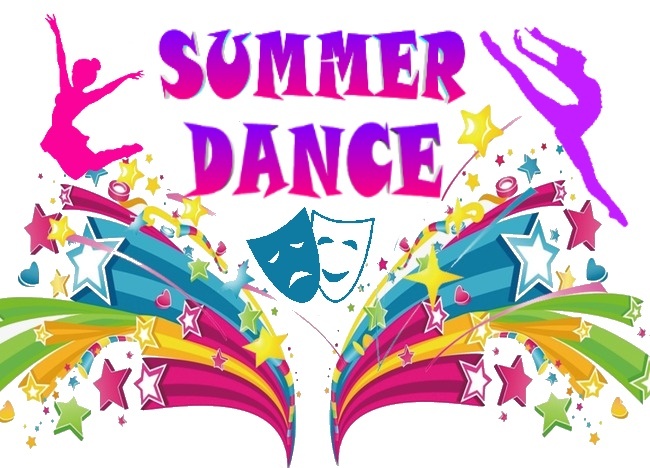 Don’t forget to check out our exciting Summer Night Dance Events! Refer to our 2019 Summer page for more information.